In past Indians were used to grind a wheat manually using two stones, which is now taken by an electric motored powered flour mill. 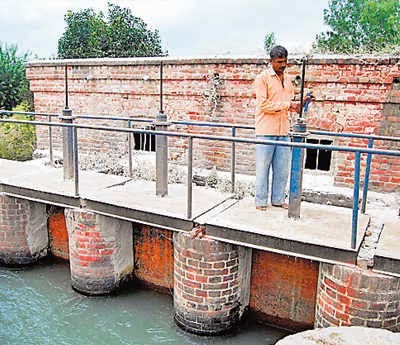 It is also called PAN-CHAKKI meaning water powered flour mill. 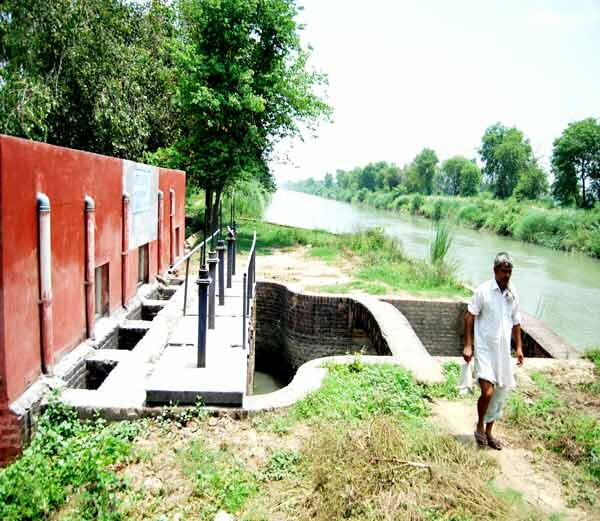 This same concept is being used in production of micro hydel projects wherein enough electricity is produced for a village which need not depend upon external source of electricity. 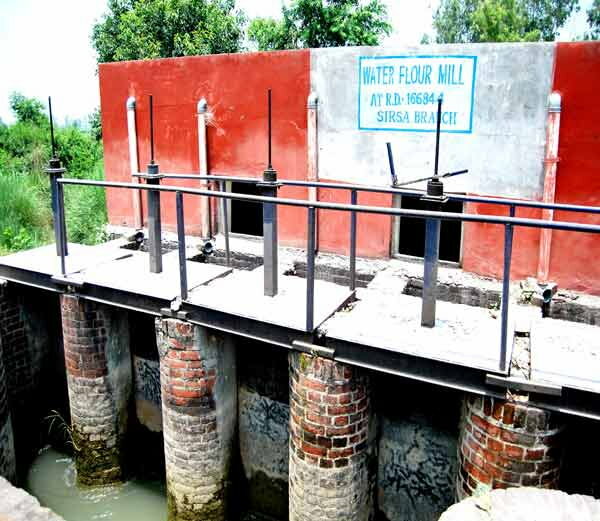 Water Flour Mill few remaining in India now, but one of them is a mill which is 123 years old at Kaithal district of Haryana in India. This mill was built in 1890 and it is located at the ground floor. USP of this mill is that it’s also a self-cooling and wheat flour doesn’t get heated after process which is not possible in today’s electric operated flour mill. 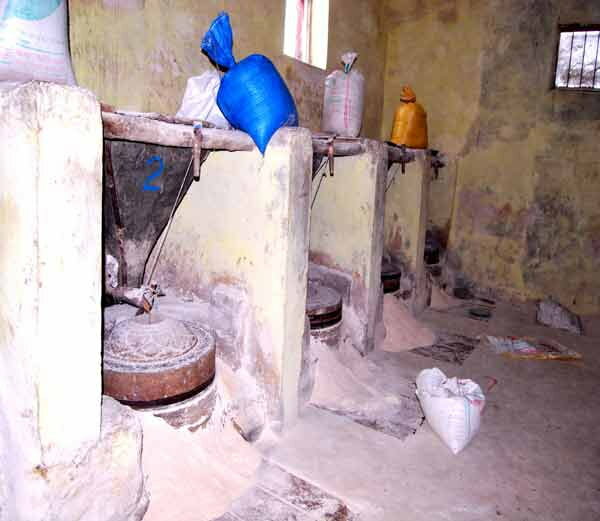 India is said to be the oldest country for the Water Flour Mill in the world. The mill remains at a canal and water flows through canal which runs the mill. There are 5 mills more than 100 years old at this location. The design is such that it grinds wheat at approximately 100 kg per hour! The mill comes under the Department of Irrigation. Complete business honestly works for the mill and it’s also a self-service business model, whoever comes to grind wheat at flour mill he puts wheat himself and takes out flour from the mill. 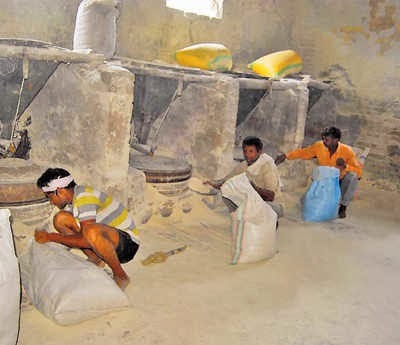 The cost of milling is thirty rupees a bag. All methods of producing usable energy have some impact on our environment, but the traditional methods of energy production, the burning of fossil fuels (coal and petroleum) and nuclear, have far more negative impacts than most. Fossil fuels release carbon, nitrogen, and sulfur compounds into our atmosphere that cause climate changes potentially detrimental to human habitation. The effect of climate change is very well felt by us in present environment. It’s time to use some source of renewable energy in our daily house-hold energy requirement. One good source of renewable energy is hydro power which uses the kinetic energy of water to runs various equipment.